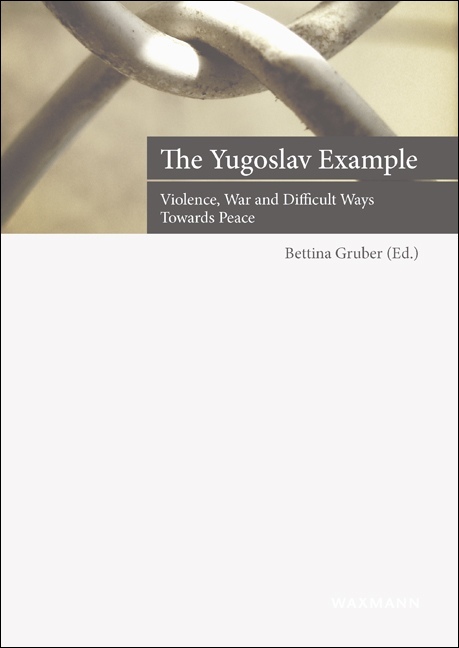 A word from the publisher: A particular characteristic of this publication is that it does not settle for a single precise analysis of the reasons for war and for post-war conflicts. Rather, peace efforts and peace treaties are analyzed by focusing on their function of preventing conflicts or reducing their extent. Emphasis is placed on the efforts of national actors as well as on those of actors in civil society to promote peace policies in the international sphere.